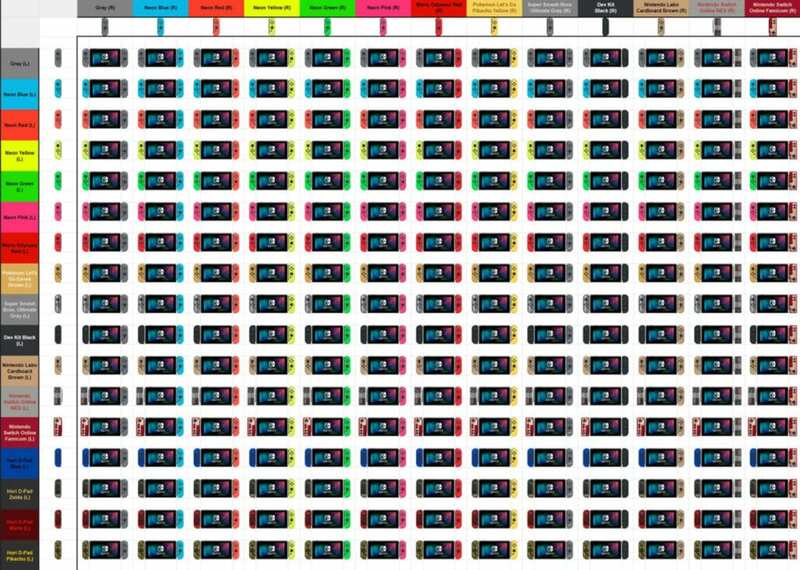 The combination chart shows every possible Joy-Con combo you could ever make for your Nintendo Switch. 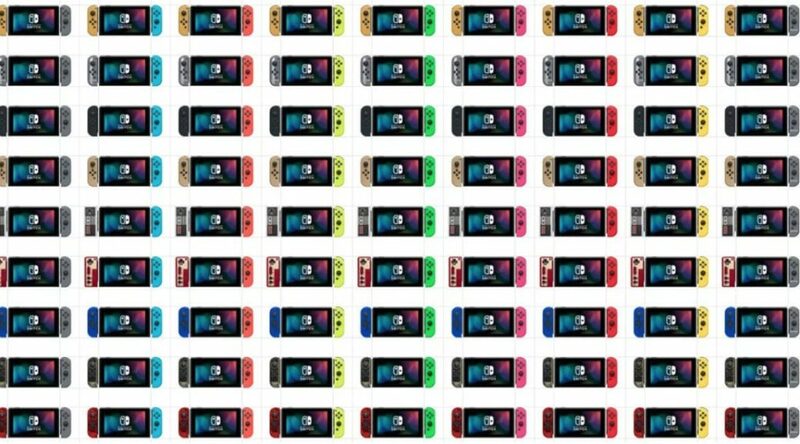 Every single official Joy-Con ever released, including the super rare Nintendo Labo Joy-Con and rare Famicom controllers, are included in the chart. HORI’s officially licensed D-Pad Joy-Con are inside as well. Check out the chart right below. If it’s too small, click here.